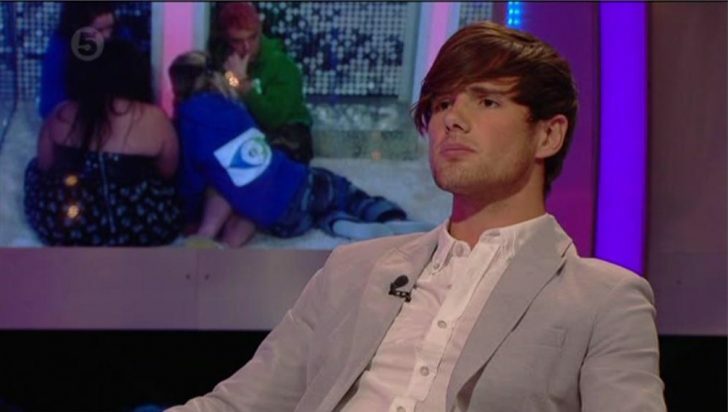 Big Brother 2012 results: Arron Lowe Evicted! Arron Lowe has become the fifth housemate to be evicted from Big Brother 2012. Arron faced this week’s public vote with Becky, Conor and Deana after housemates nominated for the fourth time this series. After leaving the house, Arron told Big Brother host Brian that he thought Deana would have left instead of him. He said he would like Becky evicted next and Conor to win.